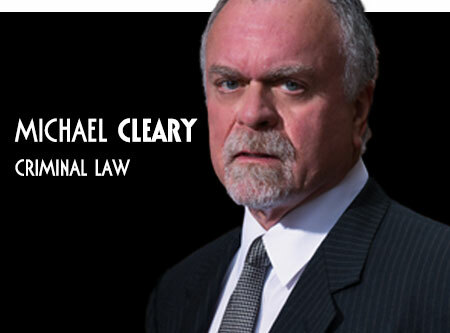 The family lawyers of Cleary Wagle & West are dedicated to providing their clients with quality representation in a broad range of family law and criminal law case types. 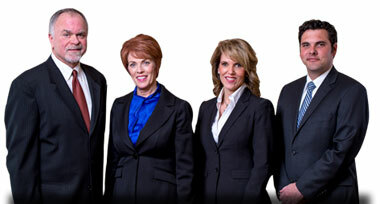 Our family lawyers, adoption attorneys, criminal defense attorneys and divorce lawyers Wichita, KS pride ourselves on responding to the unique needs of each case, and giving every client the detailed attention they deserve. 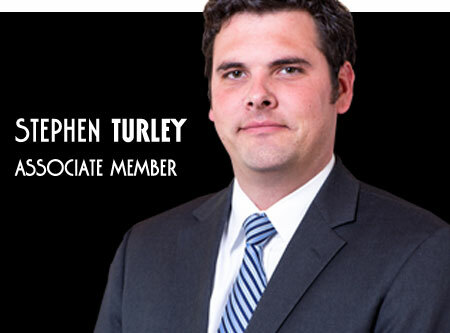 Our family law, adoption lawyers and divorce attorneys have the experience and skill to supply you with the aggressive represensation you need to successfully advocate your position both in and outside the courtrom. 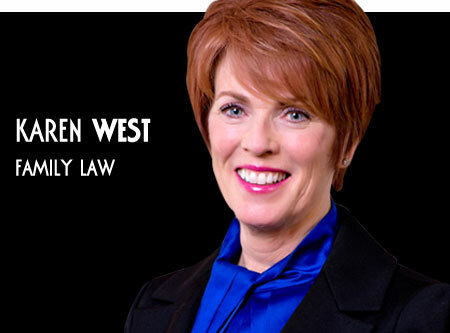 Please browse our website to learn more about the services of our family law, adoption lawyers and divorce attorneys Wichita, KS, and the legal issues that may affect you. Before your first appointment, please fill out our online intake form. 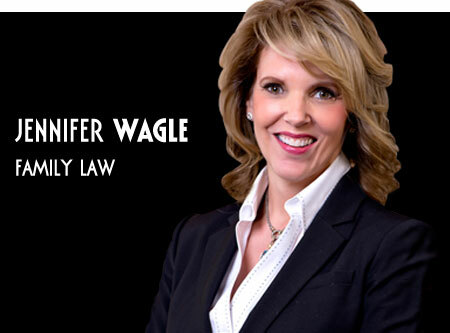 The family law attorneys of Cleary Wagle & West are practicing family law and criminal defense as individual practitioners based in Wichita, Kansas.